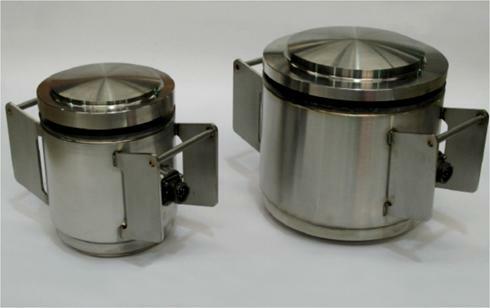 Hydra Capsule are able to provide a range of load cells. Ranging from compression load cells (and low-height specials) and tension load cells for the use of monitoring load paths through all applications, from weighing, superstructure construction to continuous load distributions of a structure. We have over 25 years of experience with manufacturers, so are able to provide a full range of load cells for all monitoring solutions, from use of one load cell to multi-sets. All load cells are independently tested and calibration certificate, and can range from 5 to 1000 tonnes. Fully customised and standard manufacturing, meeting all requirements. Singularly or multi circuits can be designed. Robust construction with design life over 25 years..